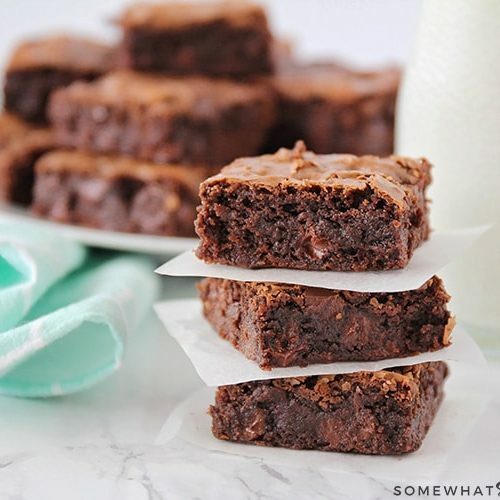 Start the new school year off on the right foot with a fun gathering with friends! 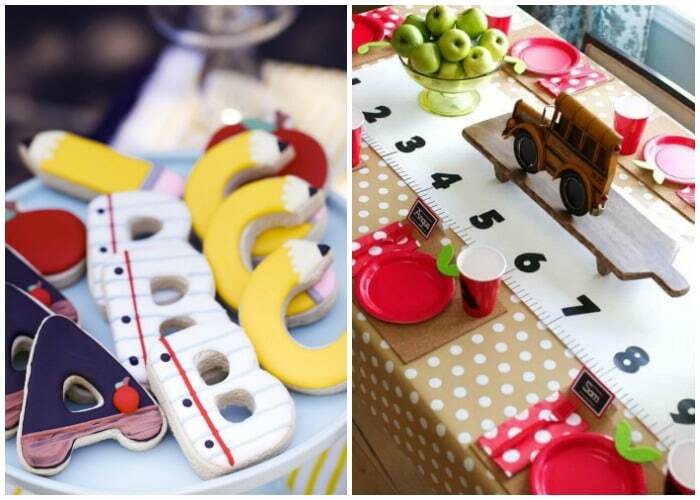 Here are 15 Back to School Party Ideas to help spark some creativity! Back to School – Let’s Party!! 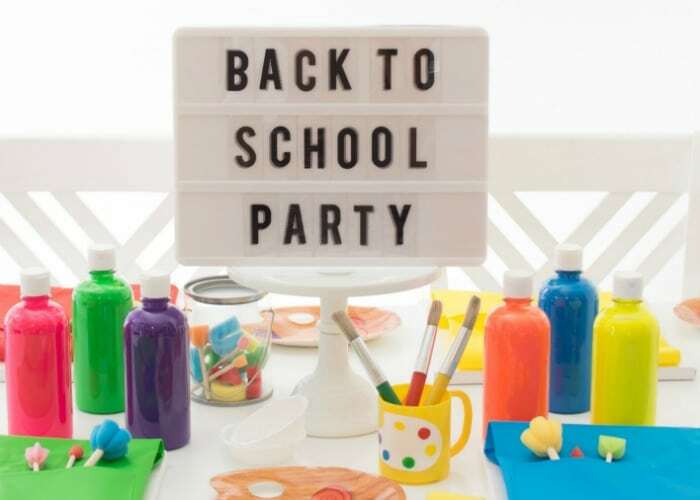 Whether your kids have already gone back or if they will be going back soon, there is still time to throw a fun back to school party to kick off the new school year. 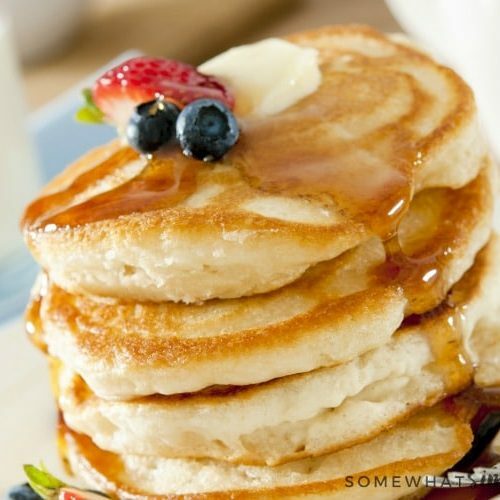 You can go all out or keep it super simple. 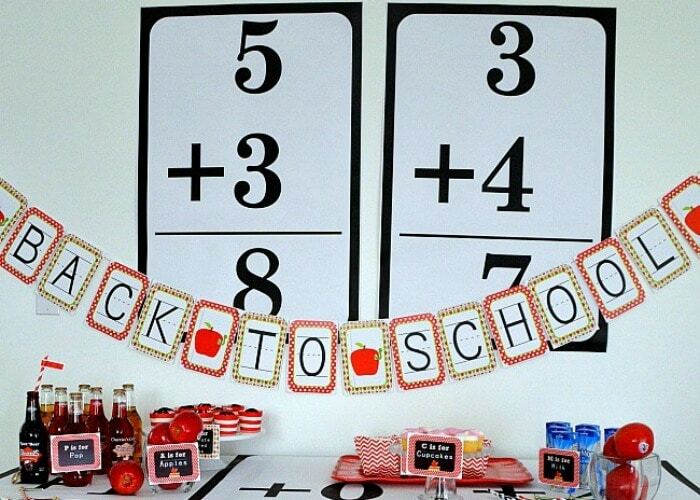 Either way, here are some creative back to school party ideas to help get you started! 1. 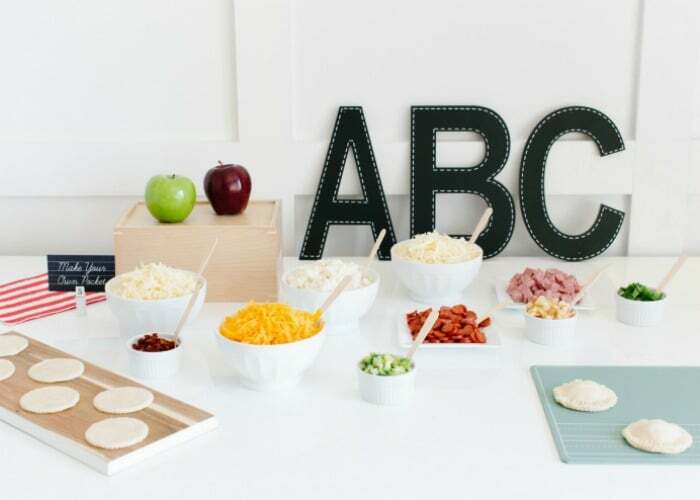 A super fun Back to School Party idea – How to Create a DIY Pizza Pocket Station where the kids can pick and choose their own flavor combinations to fill their baked dough pocket! From The Tom Kat Studio. 2. 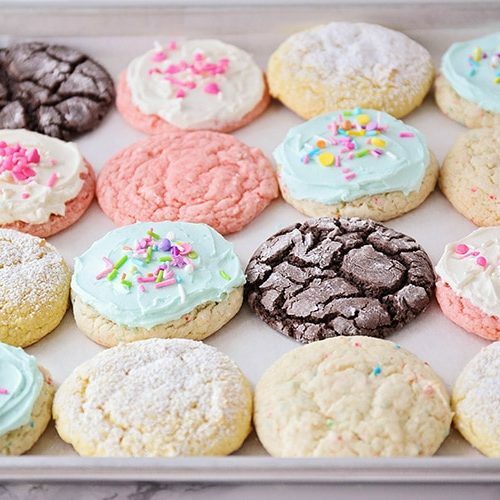 Back to School Cookies, from Kara’s Party Ideas. 3. 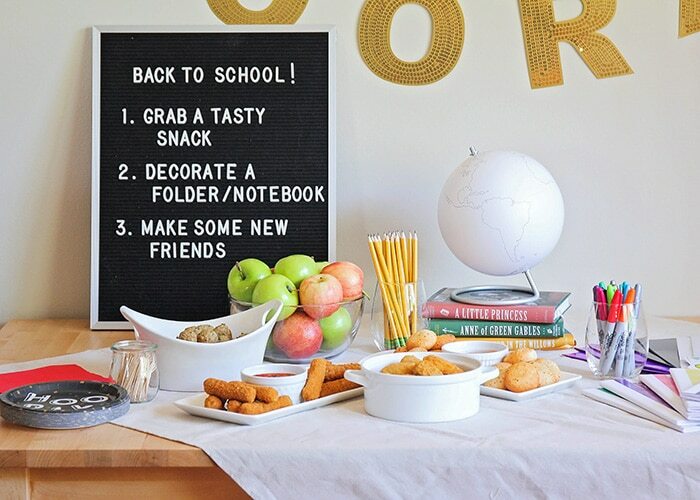 Back to School Celebration on a Budget, from Spaceships and Laser Beams. 4. Back to School Book Exchange Party, from Clean Living Clean Eating. 5. 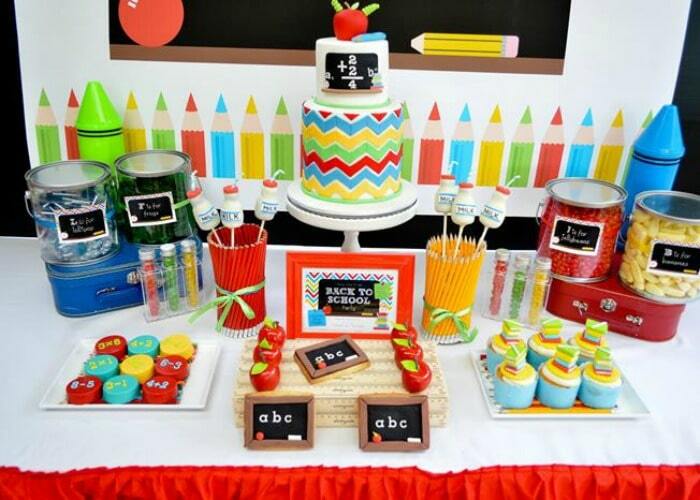 Throw an Art Themed Back to School Party, from Twinkle Twinkle Little Party. 6. 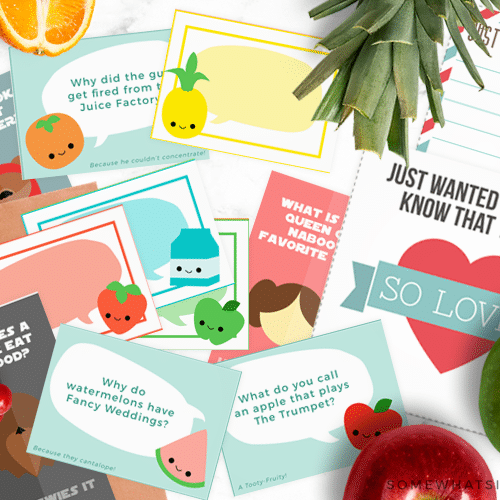 This Back to School Printable Pack comes with everything from banners, to straw flag printables, round tags to giant math art! 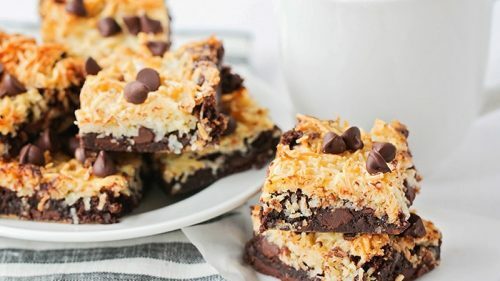 From Tatertots and Jello. 7. 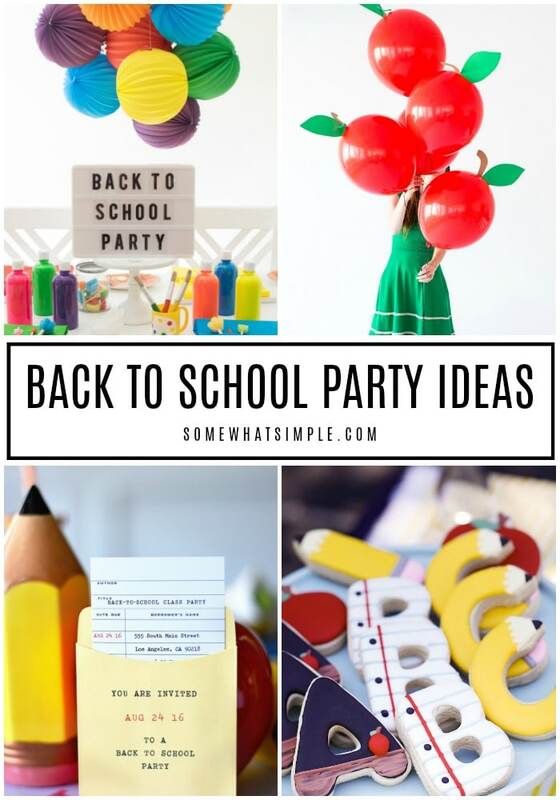 Back to School Party Printables, for FREE – from Amanda’s Parties to Go. 8. Back to School Picnic, from Giggles Galore. 9. 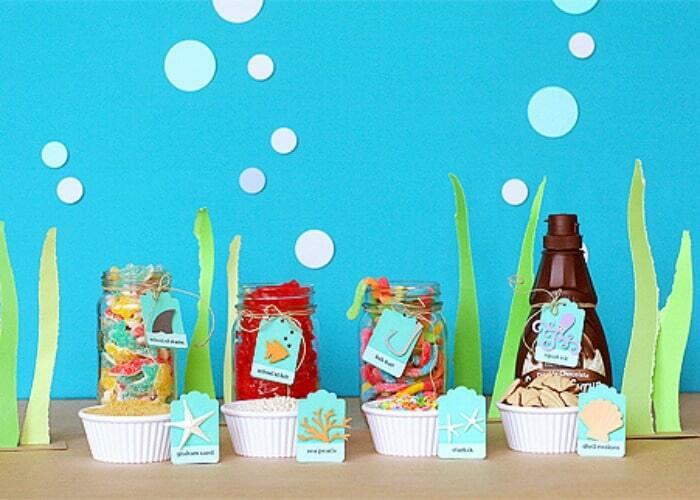 Rainbow + Chevron Back to School Get Together, from Kara’s Party Ideas. 10. 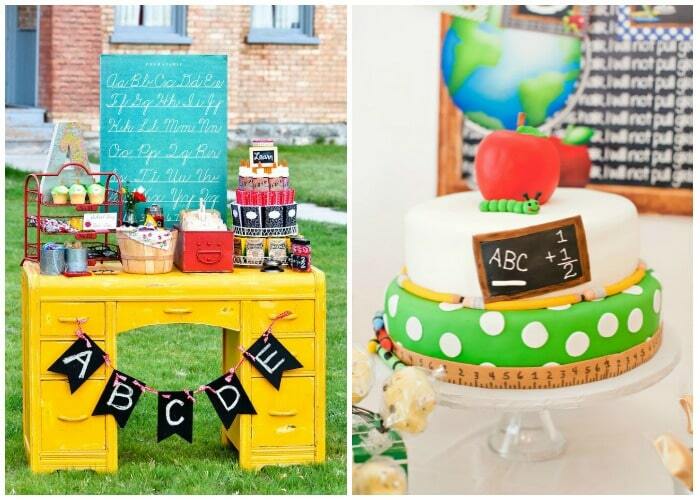 Back To School Vintage Schoolhouse Party, from Kara’s Party Ideas. 11. 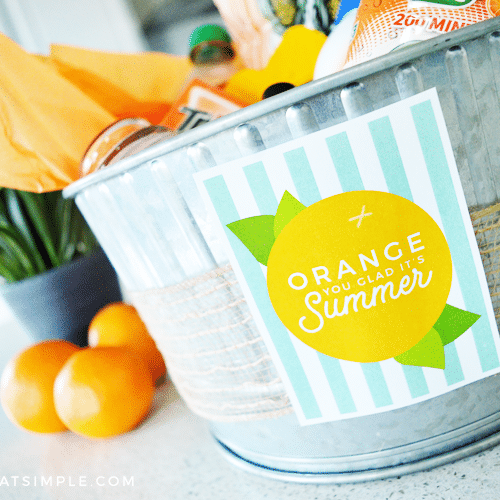 Colorful and Bright Back to School Gathering, from Giggles Galore. 12. 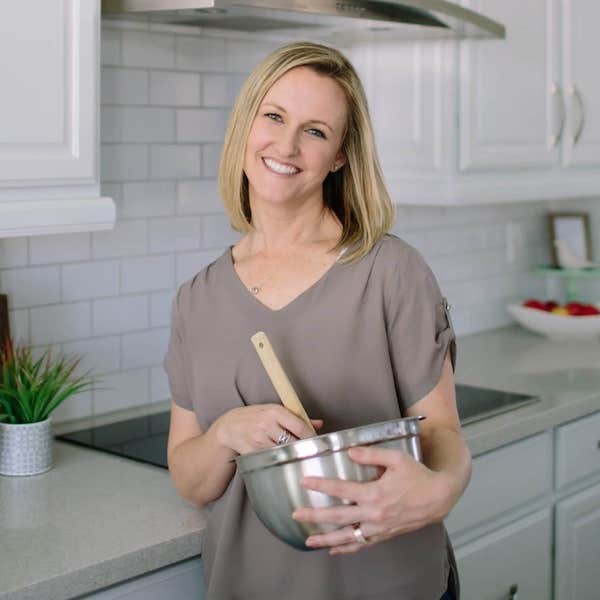 This fun and easy back to school gathering is the perfect way to get the kids excited about starting a new year of school, and to build friendships! 13. 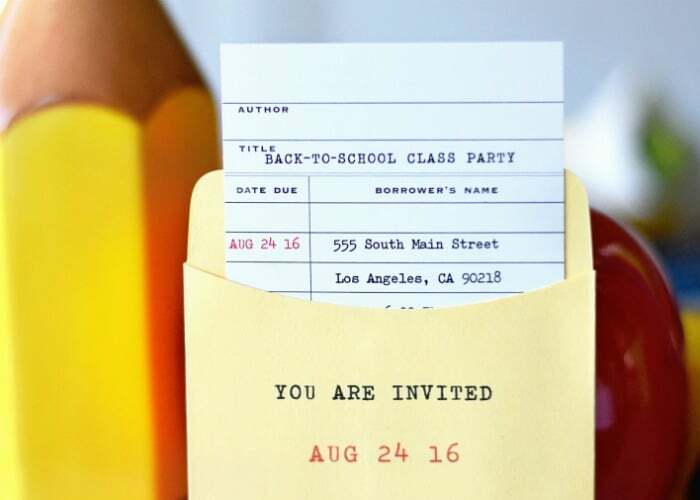 Invite your child’s new classmates with school-themed invites! From Project Nursery. 14. Too Cool for School Ice Cream Party, from Lisa Storms. 15. 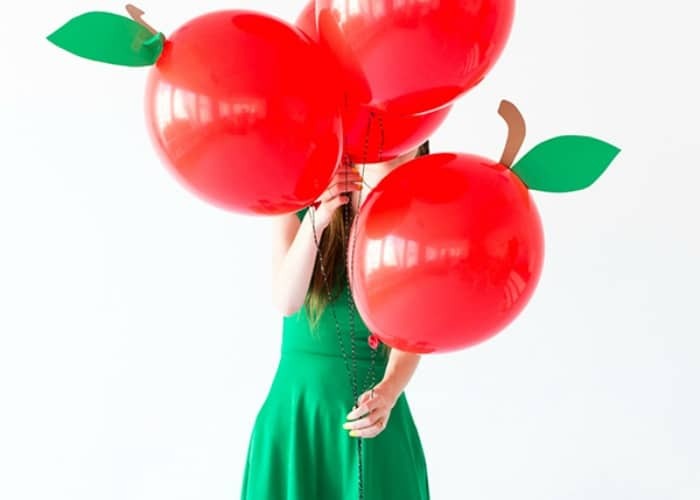 DIY Apple Balloons, from Studio DIY. 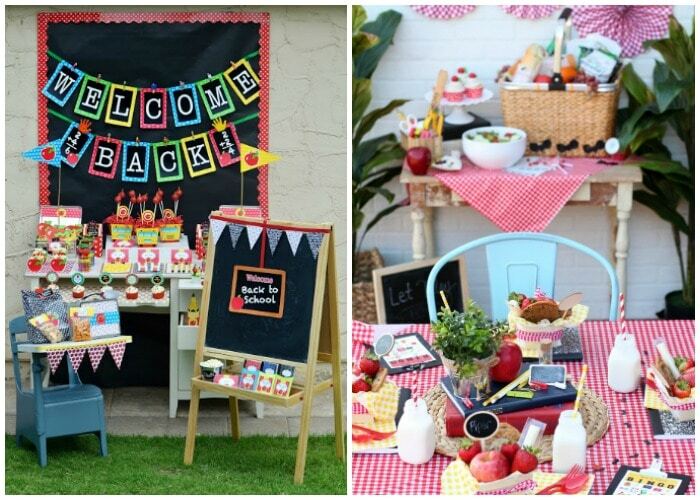 Have you ever hosted a back to school party? Leave us a comment with all of the exciting details! What a great idea for a party. I’m always so concerned getting my kids ready for school, I obviously over-looked this as an occasion to celebrate. 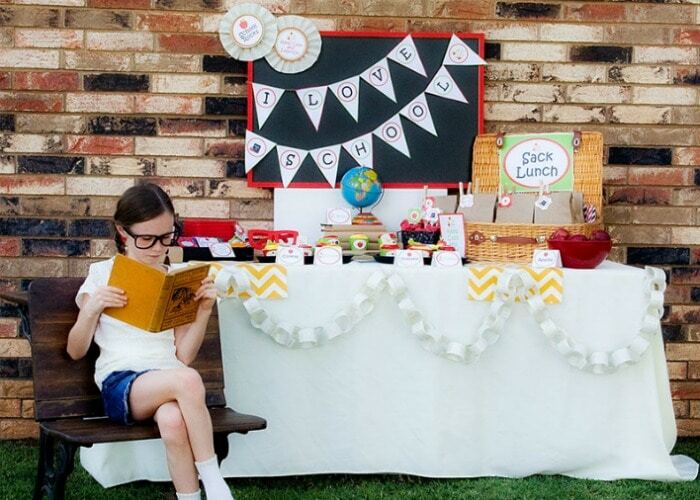 Loved how you used all those school supplies as terrific party decorations and accessories. I really loved the way you decorated the tabletop jar with colored markers and rulers. Great pics! 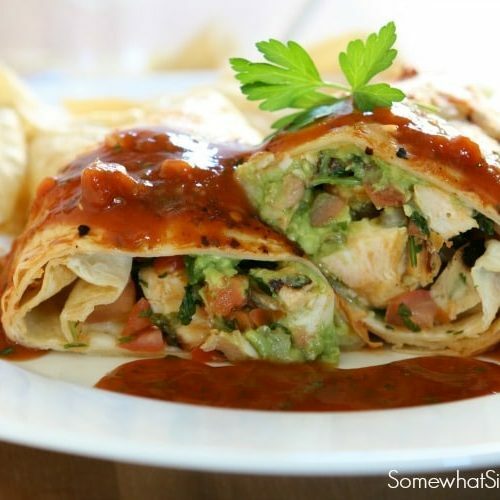 LOVE these ideas!!!! That cake is too cute!